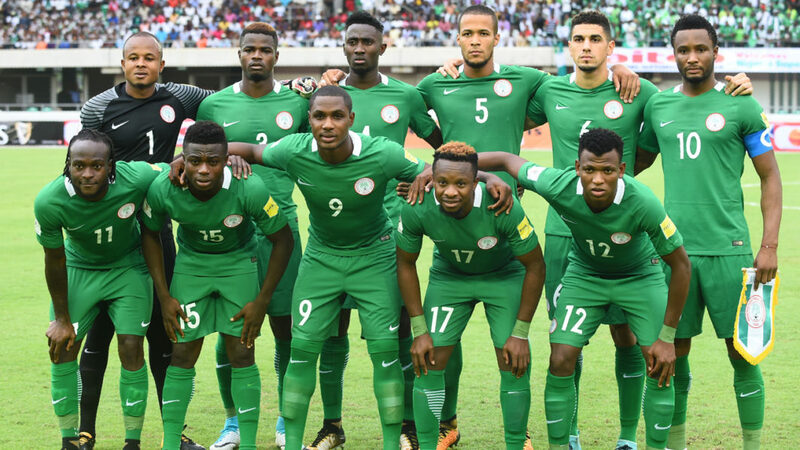 The Super Eagles dropped two spots from 44 to 46, and are ranked fourth in Africa following the latest FIFA World Rankings released on Thursday. The three-time African champions are behind the Teranga Lions of Senegal, who are Africa’s top team in 24th place, Carthage Eagles of Tunisia (28) and Atlas Lions of Morocco (43) in the ranking of African teams. Also, Qatar climbed a huge 38 places in the rankings released,reaching their highest position in more than quarter of a century on the back of their victorious Asian Cup campaign. The Gulf state, who will host the World Cup in 2022, are now ranked 55th, just ahead of Cameroon and Egypt, after beating Japan 3-1 in last week’s final in the United Arab Emirates. It is their highest ranking since 1993. There are no changes in the top 10 countries in the world occupied by Belgium, France, Brazil, Croatia, England, Portugal, Uruguay, Switzerland, Spain and Denmark.